cf. 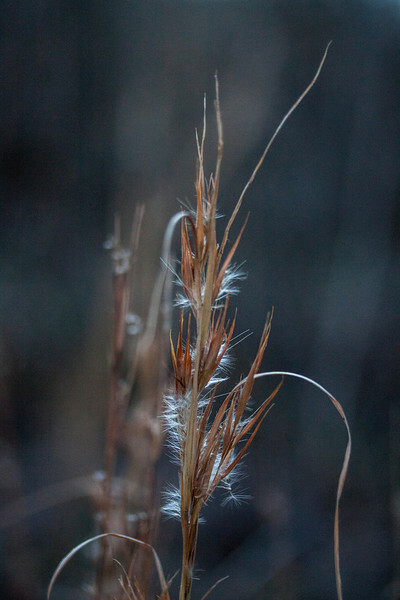 Andropogon sp.? gyrans? other? "???"